The Government of the Virgin Islands remains committed to the restoration of drains and roads as works continue to enhance the Territory’s public infrastructure. To this end, the Ministry of Communications and Works will be carrying out sewer pipeline upgrade installation works in Road Town beginning Saturday, September 6. 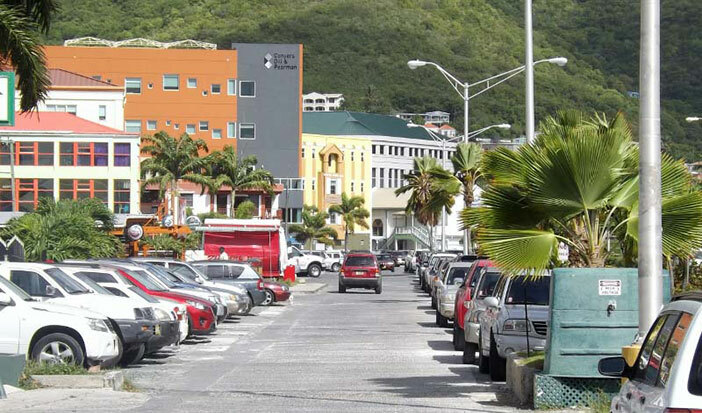 According to the Acting Permanent Secretary in the Ministry of Communications and Works Mr Anthony McMaster, work on the sewer pipeline installation in Road Town will occur along Boo Bay Drive between Tortola Department Store and the Glancina George building and at the lower end of Nibbs Street between the Cutlass Tower building and Waterfront Drive. “These works are a part of the Territory’s National Sewerage Project in which Government will establish and upgrade sewer connections to businesses and homes in the area.” Mr McMaster disclosed. He further outlined that work will be carried out Monday through Friday between 7:00 a.m. to 5:00 p.m. and on weekends, as required to expedite the project, which is expected to be completed by Saturday, November 15. During this period the road will be closed to vehicular traffic and signs will be posted to indicate alternate routes.